Def Leppard played a 2016 World Tour show last night in Toledo, OH and here are the setlist statistics. The show took place at Huntington Center with 17 full songs played. View all the stats below after 57 shows. 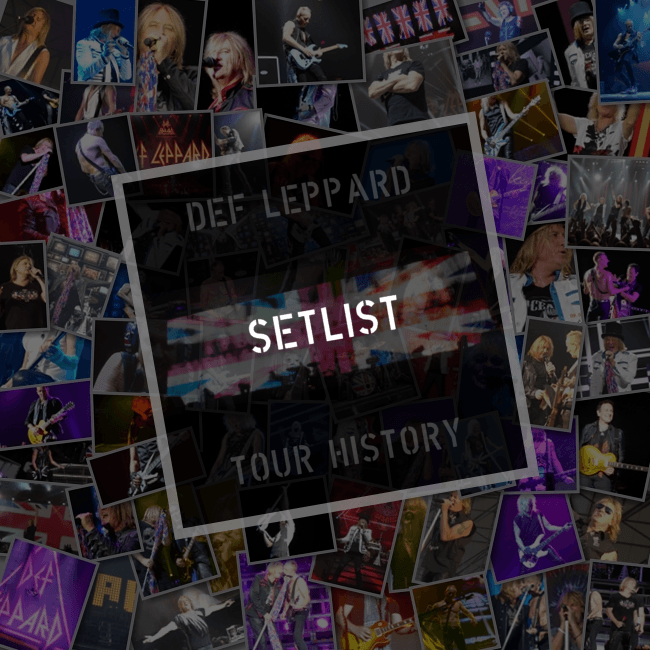 Visit the Toledo show page to view the latest setlist. The next show takes place in Cedar Rapids, IA on 10th October.